Above the timberline, stunted trees of high altitude are little more than memory. As far as the eye can see, reindeer moss is sparked with tiny white flowers and golden clusters of cloudberry. My boots crunch and drag across sharp gravel. 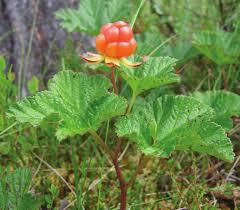 I should break for steaming tea and chocolate squares, gather cloudberries, and save my orange. The final peak stands stern above the clouds. No stop, berries abandoned, I emerge, eyelashes ice-coated, blinded by sunset. I’ve made it from filthy city to purified mountain top, in time for transport. I lift my hands to the pulsating beam of light. 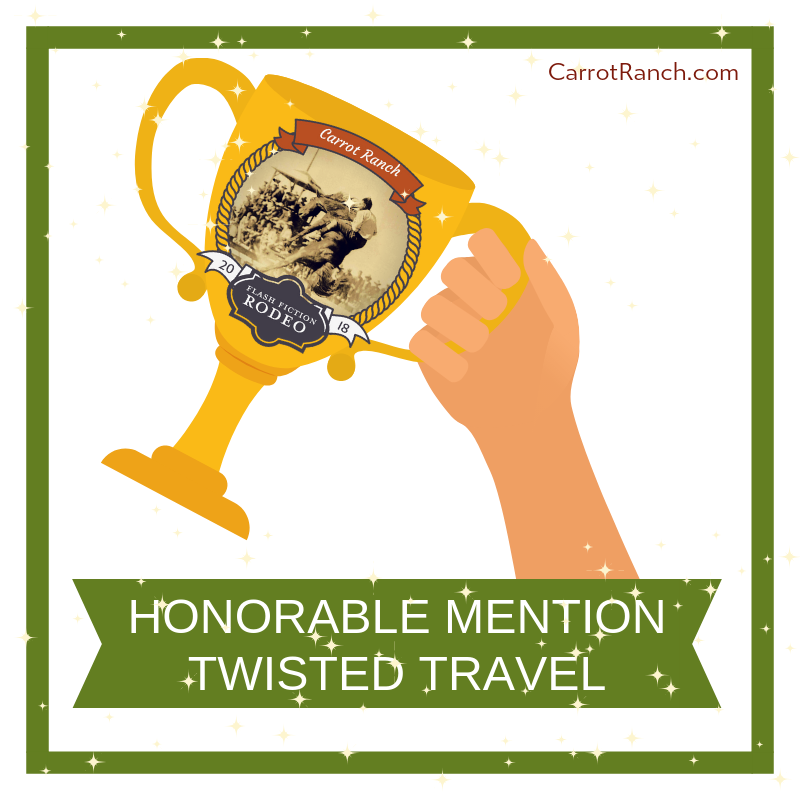 Carrot Ranch Rodeo 2018: category—travel with a twist, Prompt—Journey anywhere you like near or far, on any mode of transport (or not), but make us emotional. We might cheer, wince; laugh or cry. Doesn’t matter, we can take it Wherever you go, there must be a twist in the tale, something we never saw coming. Entry must be 99 words, no more, no less (not including the title). Now that was an unexpected ending! I love the way you manage to create real characters and tell enough of a story to intrigue your readers in so few words. That’s talent.